This machine is mainly use for producing small mid-coil diameter springs. 1. Microcomputer control is commonly employed and mechanical structure with high precision and no-cylinder devices ensure materials saving, labor saving and energr saving, guaranteeing simple operation and easy learning and understanding. 2. Delivery system control precisely by splitter, position accurately. 3. 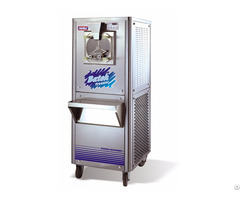 Spring compression and delivery by Servo control, simple and accurate action. 4. Springs making are all Servo control, convenient adjustment. 5.Automatic counting in system; record daily production output automatically. 6. It produces good shape center-welded pocket springs with small mid-coil diameter. Service advantages: our company holds regular skill trainnings for the operators from the client companies. 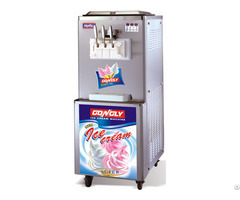 Business Description: Shenzhen kimkoo Electronic & Machinery Co.Ltd was established in 2008. 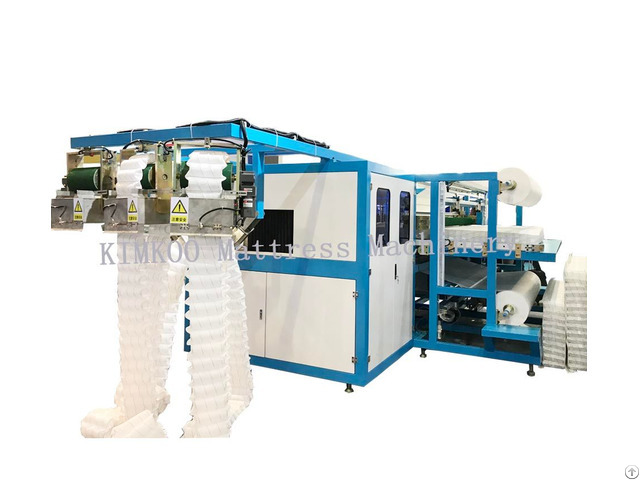 The factory is located in longjiang Town,Shunde District, Foshan city, and the factory area is more than 2000㎡.Kimkoo is a professional manufacturer of mattress machines. 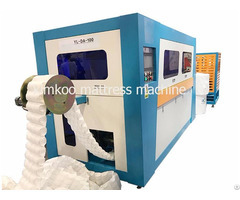 Including the mattress tape edge machine,pocket spring machine, pocket spring assembly machine and the Mattress packing machine.